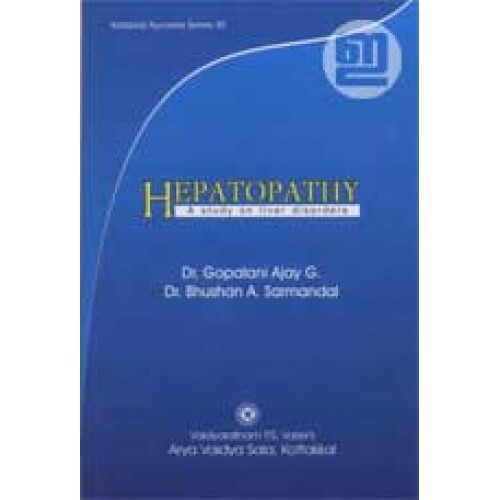 All the functions of liver are very much related to healthy life. 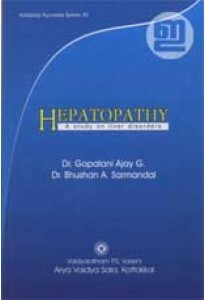 'Hepatopathy: A Study on Liver Disorders' by Dr Ajay Gopalani G and Dr Bhushan A Sarmandal is making a successful attempt to correlate the available references to liver disorders in Ayurvedic literature to the modern concepts. This comparative approach is followed in clinical methods also. 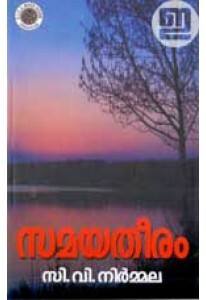 By: Ajay Gopalani G, Dr. , Bhushan A Sarmandal, Dr.